Whether you're having a picture framed for the first time or you're a seasoned professional with custom framing, it's important to know what to look for. It can be overwhelming to browse an inventory as large as ours to find the perfect picture frames for your space so it's best to be able to narrow your selection down. We like to do that by things like style or color. With the help of this framing guide, we hope to make your custom framing experience a breeze. Find out frames are right for your space! The first step to framing your art or photographs is to determine your style. Based on those findings, it'll be easier to pick a frame that matches stylistically. Once you know your style, it'll be easier to pick a moulding that fits. From design to colors, we're here to guide you to your perfect match! 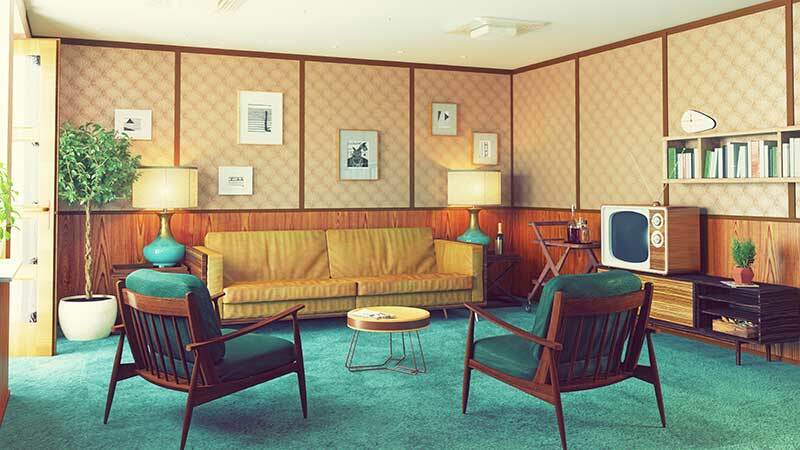 There's a fine line when it comes to Mid-Century Modern design between stepping into a time capsule and being retro-inspired. The main focus mid-century modern style is clean lines and natural hues. It allows for natural wood details to take center stage, which is great when it comes to picture frames. Less is more when it comes to a Mid-Century modern space but that doesn't mean you have to shy away from statement pieces, funky color combinations or bold patterns. It's all about appreciating the style and quality of furniture from the 1950s. You'll even find this style at the base of many other modern interiors that are trending today. It's safe to say that going Mid-Century Modern is an updated twist on traditional décor. Frames that coordinate best with this style are sleek and minimal. Solid colors are great for making a statement but sticking with natural wood tone frames will keep your decorations truer to the Mid-Century Modern fundamentals. You're probably more familiar with traditional décor than you think. It's elegant and timeless, with inspiration dating all the way back to the 18th century. Some of the main elements of traditional style are the colors, fabrics, and accessories. There's a strong attention to detail from floor to ceiling. The tones are usually mid-range but neutral light and dark hues can be incorporated flawlessly. Fabrics usually feature florals, small all-over patterns, muted plaids, and plain colors. Symmetry is also a defining element of traditional style. Incorporating picture frames into a traditional room is easy. You could make a statement with ornate mouldings. But you can also play it safe with rich, wood tones. With the right frames, you'll be able to enhance the comfortable feeling a space with traditional style generates. Contemporary style is one that doesn't live by any set of rules. It borrows elements from other styles like Modernism, Postmodernism, and Art Deco. You'll find a lot of clean lines in a contemporary space but unlike some of the other modern styles, contemporary design isn't afraid to celebrate a bold starkness. That means there's a variety of color schemes to choose from. Contemporary interior designers aren't afraid to shy away from black and white. It's not uncommon to see splashes of color from all across the color wheel. As long as the space is simple and uncluttered, there aren't any other real limits when it comes to contemporary style. There are a few rules to stick to when it comes to incorporating frames. In a contemporary space, solid colors are key. As long as the moulding features a solid finish, you could go with anything from ornate to minimal. That's the beauty of a contemporary style! When it comes to comfort, there's no design theme cozier than shabby chic! It's soft and delicate but still sturdy at the same time because the lived-in, worn down pieces have withstood the tests of time. A shabby chic space is never boring thanks to the mixed medium and textures that are fundamental for the coziness. Also known as vintage chic or country chic, shabby chic interior design borrows elements from the past, especially with rustic flairs. From wood to metals, patterns to solids, there are no set rules on how to put together a shabby chic space. Each piece of furniture or décor should serve a purpose whether it's fashion or function. Finding the pieces to make your room feel that signature welcoming glow is half the fun! When it comes to your frames, there are plenty of ways to go. Distressed frames will blend with the space best, however clean lines are an acceptable alternative. Stick with whites and greys to really make your art pop. Also, gallery walls are a great way to incorporate vintage photographs and art into your shabby chic home. There's no denying that Industrial interior design is the rawest décor theme on the scene today. It exposes all the building materials that many other themes aim to hide. From exposed pipes and ducts to stainless steel support beams, there's a beauty in the unfinished aesthetic. Showing off each element's function is what gives it its style. The combination of wood and metal looks natural in an industrial setting. It's trendy enough to make a memorable commercial space while still warm and welcoming for your home. Don't be afraid to let your wiring and bracket remain exposed. While it may feel minimal, the attention to detail that goes into creating an industrial space will not go unnoticed. A great way to complement your industrial theme is with picture frames. 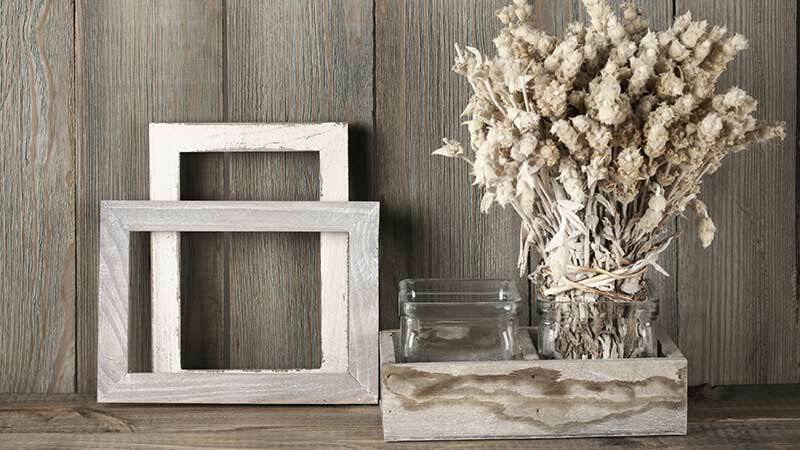 Worn and distressed wood frames coordinate perfectly with the polished metals. When it comes to colors, keep them warm and neutral. 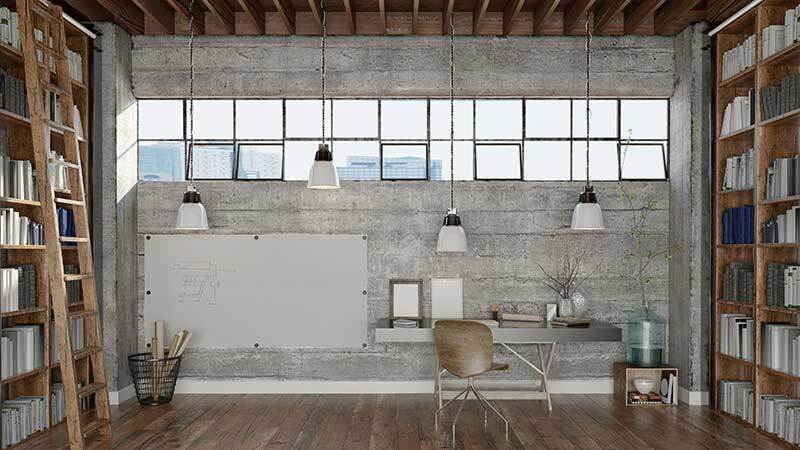 Grey also works well paired with the pipes and wood features in industrial spaces. If you live by a "less is more" way of life, minimalist interior design is right for your space. 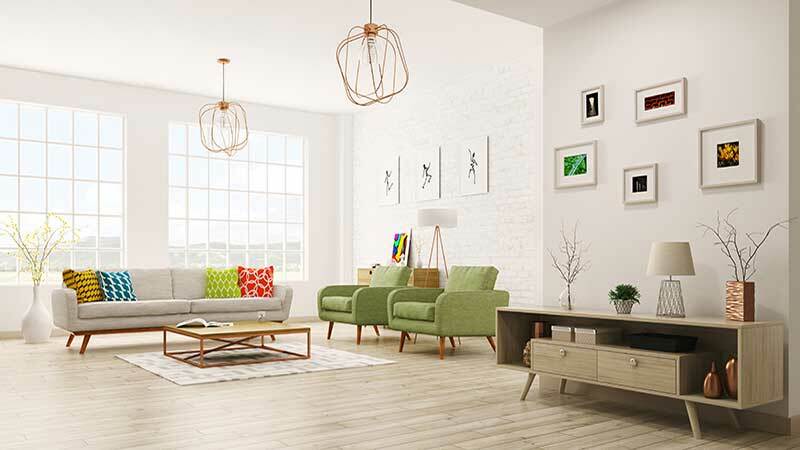 From your home to your commercial space, going the minimalist route will help keep any room feeling fresh and free. Though the theme is rooted in simplicity that doesn't mean a great deal of work doesn't go into achieving a minimalist aesthetic. On the contrary, it means that the decorations and furniture you include in the space has a significant purpose and meaning. Stick to furnishings that serve their function but look pure and simple. When it comes to focal points, pick one standout piece and give it room to do just that. And lastly, find accents that blend seamlessly with the rest of the room without overdoing it. That's where picture frames come in. Steer clear of ornate frames or colorful ones. You'll want to stick to clean lines and neutral tones. By keeping your art simple, you'll achieve that minimal aesthetic that is on trend today. Scandinavian interior design borrows elements from many different styles to help achieve the coziest aesthetic. It's made up of the clean lines in modern design, the unfinished charm of industrial spaces and the simple color scheme of minimalist décor. Put that all together and you'll have a space that's full of life. 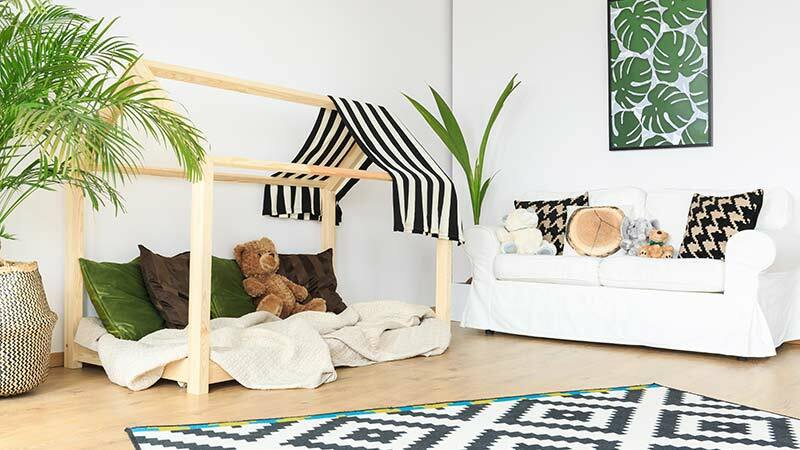 More is the key term when it comes to the Scandinavian aesthetic. More textures, more fabrics, more furniture, more decorations. 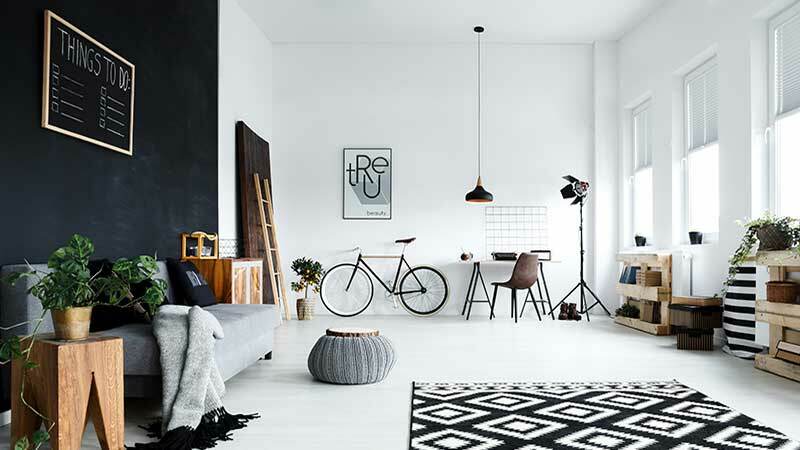 But while you're adding to your Scandinavian space, you'll need to remember to keep the colors muted and the lines clean. Following the rules is fun and easy. Incorporating these European fundaments into your home or commercial space will keep them feeling bright and fresh. That means you'll have an inviting space that's functional and timeless. 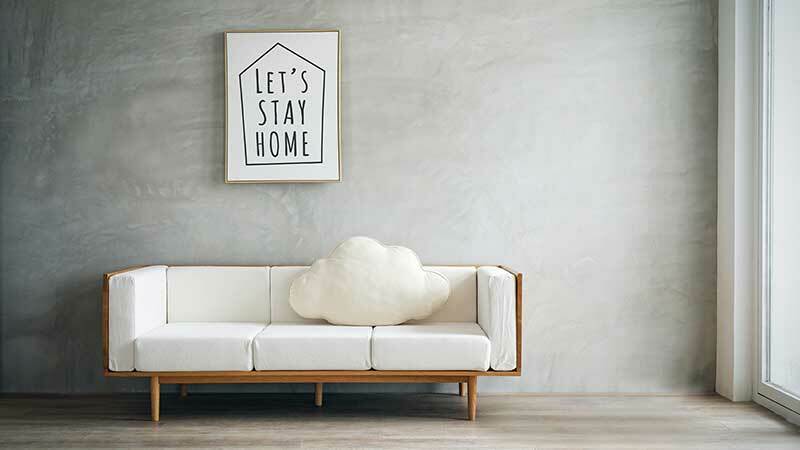 Adding art is a great way to keep your room feeling fresh. From pictures to art prints, you'll have images that coordinate flawlessly with your design theme. Keep your frames simple and neutral to allow the art to stand out. We've got plenty of sleek, minimal frames to help you achieve the look easily! 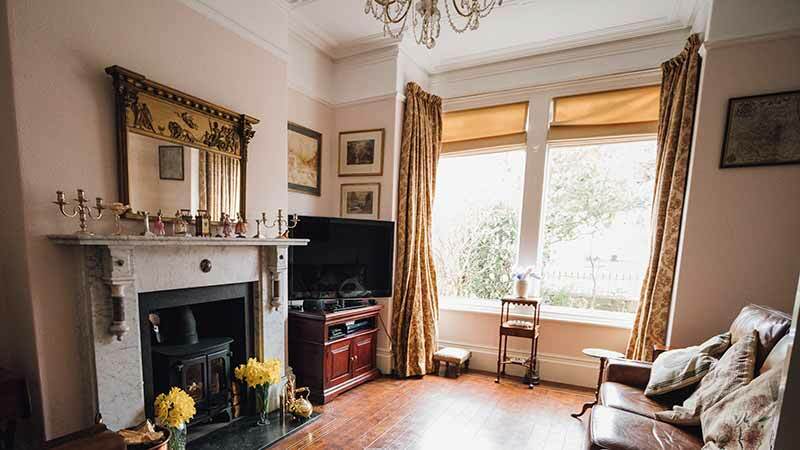 If you're looking for a home or commercial space that's full of life and culture, look no further than bohemian interior design. It breaks all the rules of modern décor by encouraging you to create a space that's unique to you. No matter what textures and trinkets you incorporate in your boho room, you'll never find a space that's exactly like yours. It's built on your personality and experiences alone. Things that work best in bohemian spaces are treasures and trinkets from all over the world. You shouldn't be afraid of colors, patterns, and textures when putting together your decorations. Each piece of furniture should look like it was collected over time. A combination of bright, earthy tones and metallics will really make the aesthetic pop. Another way to make your boho space feel more like home is with pictures and art from around the world. Pair those images with frames of different styles and textures. Our selection of metallic frames is perfect for adding some shine to your bohemian getaway.